Salary : Between $70,593 to $79,370 pa plus superannuation, annual leave loading and the benefits of not-for-profit salary packaging and a meal entertainment card. They aim to improve patient outcomes by promoting quality cancer care and ensuring that all people diagnosed with cancer receive the best care, regardless of where they live or receive cancer treatment. In partnership with Cancer Council Victoria, the Victorian Department of Health and Human Services (DHHS) are leading the implementation and adoption of the OCPs into the acute and primary care settings within and beyond Victoria. Build relationships to ensure successful collaboration between Cancer Council Victoria, DHHS, and other relevant internal and external stakeholders. 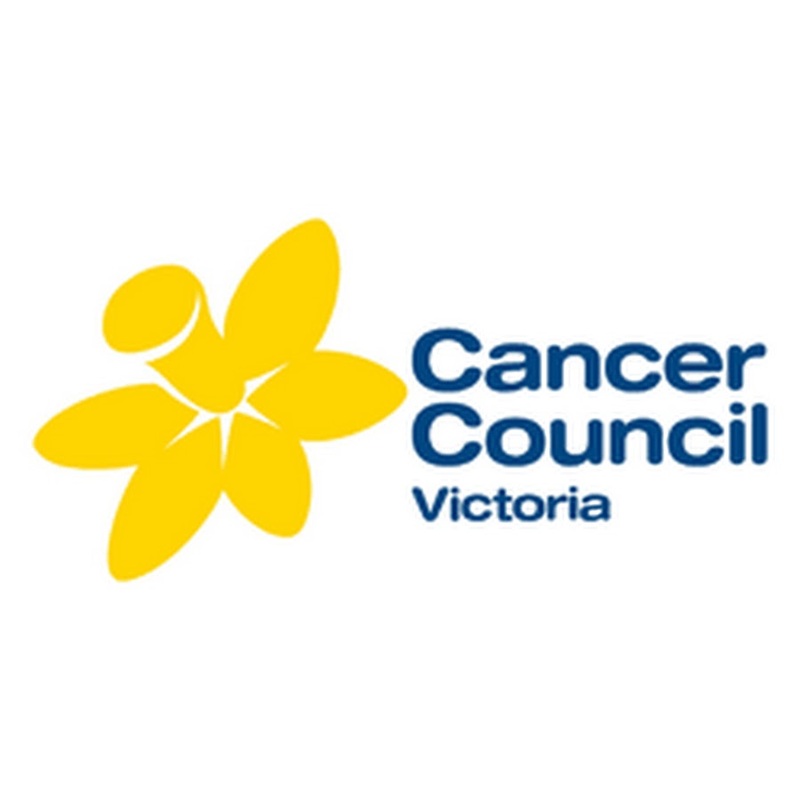 Utilise your exceptional written, verbal and interpersonal communication skills to influence the provision of optimal cancer care by key stakeholders across Victoria. This full time fixed term position for 12 months, provides a salary range between $70,593 to $79,370 pa plus superannuation, annual leave loading and the benefits of not-for-profit salary packaging and a meal entertainment card. We also offer a flexible and friendly work environment, social and wellbeing activities and a location close to public transport. Please quote in application: Project Coordinator, Optimal Care Pathways (OCP.01) via Pro Bono Australia.